CHICAGO (WLS) -- A study by economists from Wellesley College and the University of Maryland found that an hour of Sesame Street per day was as beneficial for keeping kids on grade-level for their age as preschool. 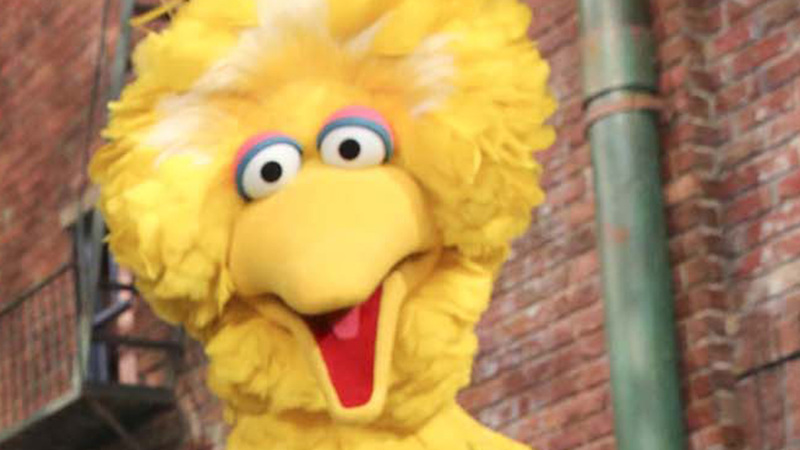 The study also found that boys, African Americans and children from low income families particularly benefit from time with Big Bird and his friends. Sesame Street is one of America's longest-running television programs. It debuted in 1969.